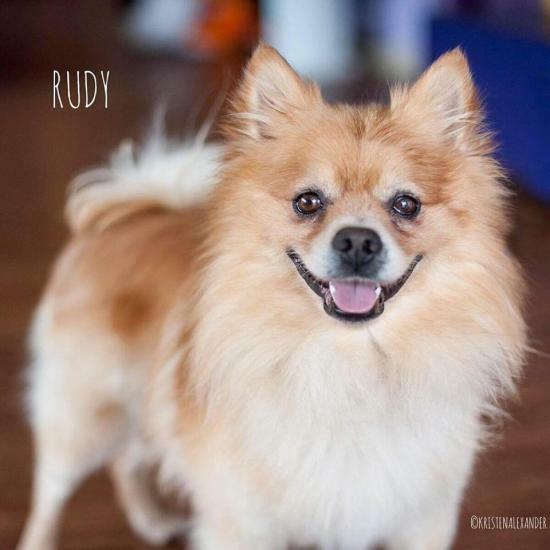 Rudy is a 2-ish year old Pomeranian mix and is said to be the snuggliest, most loving boy out there. He loves people to the stars and back and gets along great with children and dogs! 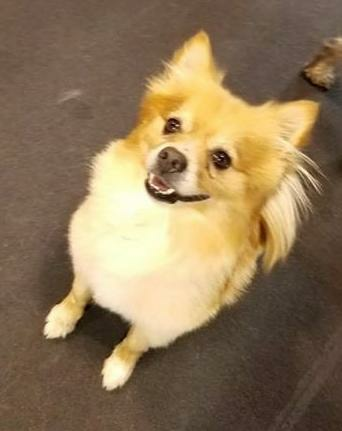 His foster mom says he does not appear to be a barker and is a pretty laid back dude. He is still working on his house training, but he is fully crate trained. He likes to chase cats, so no feline friends please!